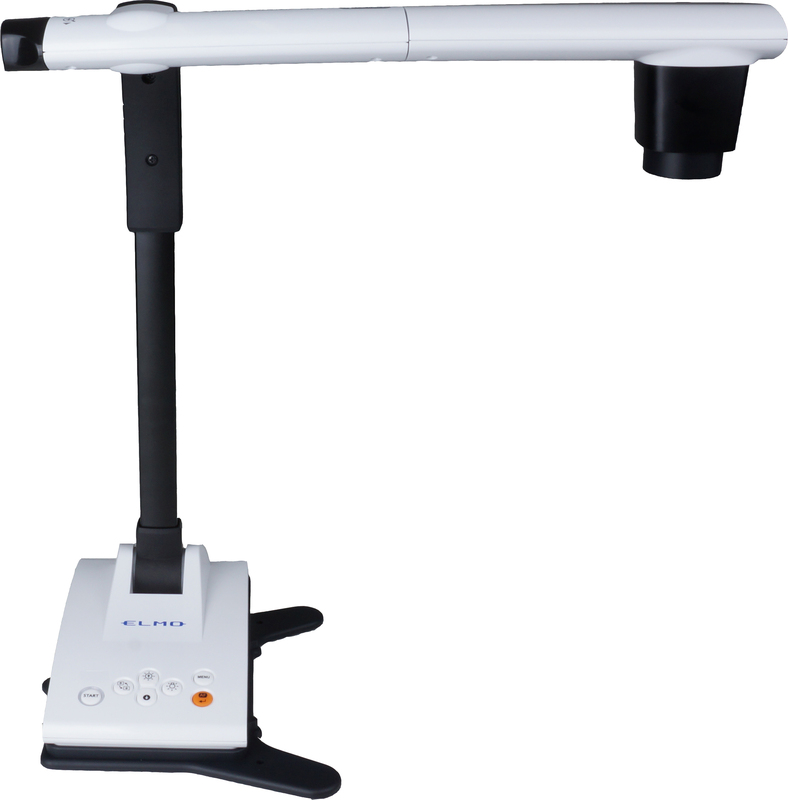 Capture your student’s mind in the world of visual learning. 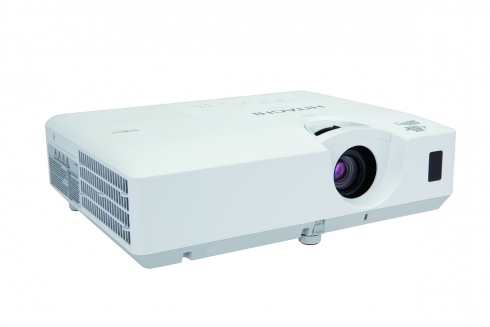 The new TT-L1 Visual Presenter (previously LX-1 and TT-LX1) offers the largest optical zoom lens of any camera in its class while the full HD camera captures crisp, clear detail on the smallest of objects. 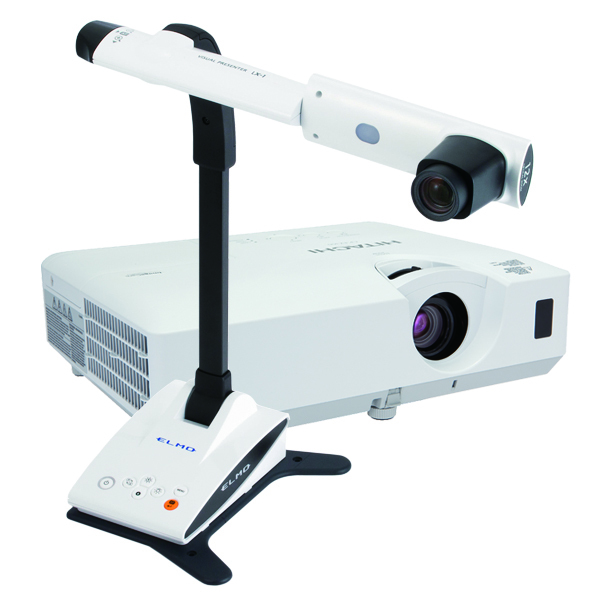 The easy to use TT-L1 makes the perfect addition to any classroom.